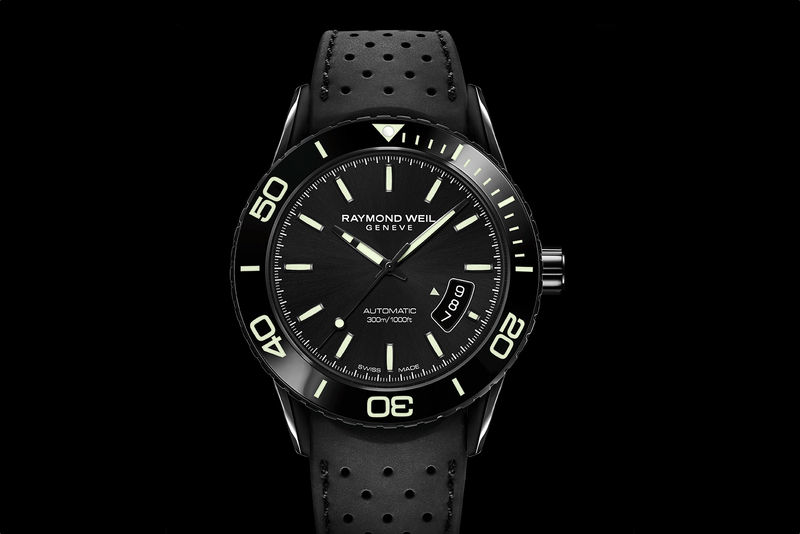 In recent years, Geneva-based watchmaker Raymond Weil has significantly changed their image and overall quality. They have gone more upscale, without overly inflating their prices. 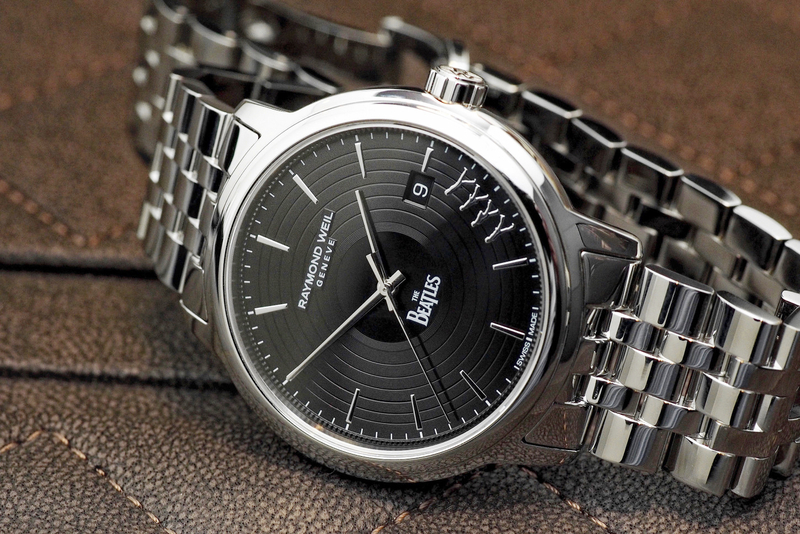 The new Nabucco Pensiero, unveiled at Baselworld last week is the perfect example. It is a great looking chronograph powered by the new Valjoux 7753 movement, housed in a cool sand-blasted 46mm titanium case, all for under five grand. 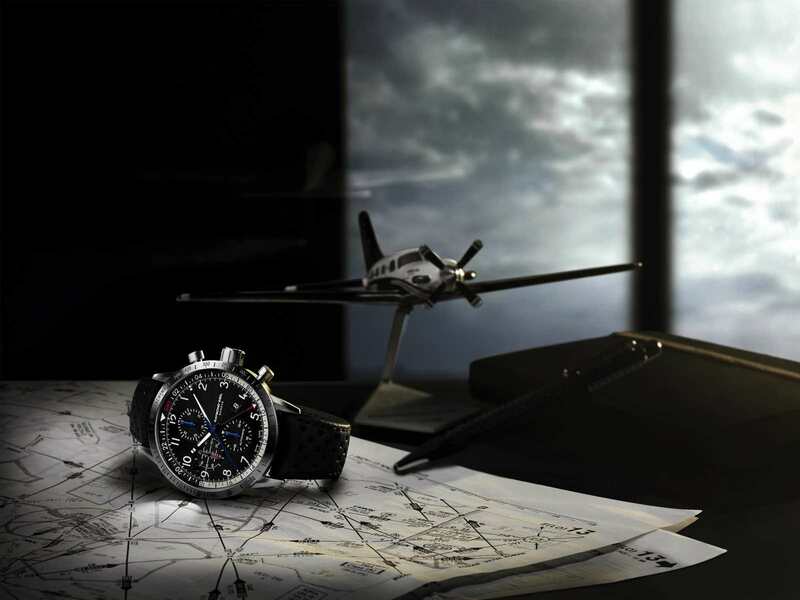 The watch is very masculine, without being gigantic and uncomfortable on the wrist. The gray dial, titanium case and bezel all work together really well. The dark gray alligator strap is very comfortable and adds a nice contrast to the light colored gray on the rest of the watch. The new look is a refreshing change from the all black model introduced last year. Although, last year’s model is quite attractive as well. The 2010 titanium model, which will be in stores soon, doesn’t look like everything else on the market, it has a nice understated style of its own. The retail price is $4,800.